As experienced search engine optimisation specialists, we have a few case examples from all of our SEO projects. 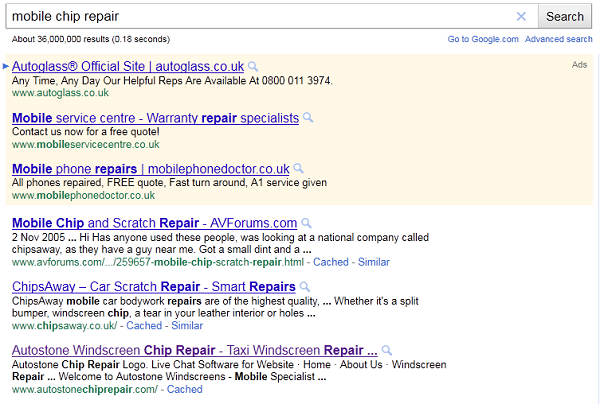 You can see proven results that we have achieved first page rankings for our clients. 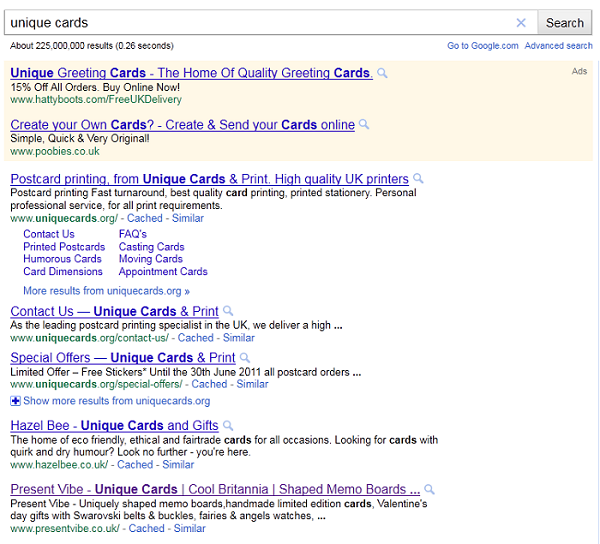 We can see from the above listing that they are third in the search engine rankings for this keyword. We can see this last listing being the company that we were promoting. Websites that are listed in the first page of a search engine for a specific key term, get between ten to twenty times more clicks to their website than any other website that is also listed, for that same keyword.